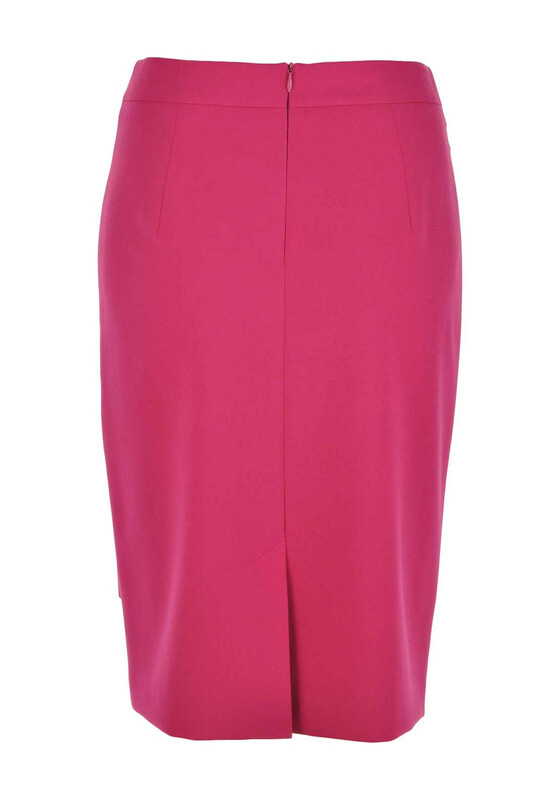 Stand out for all the right reasons in this stunning Pink pencil skirt by Gerry Weber. 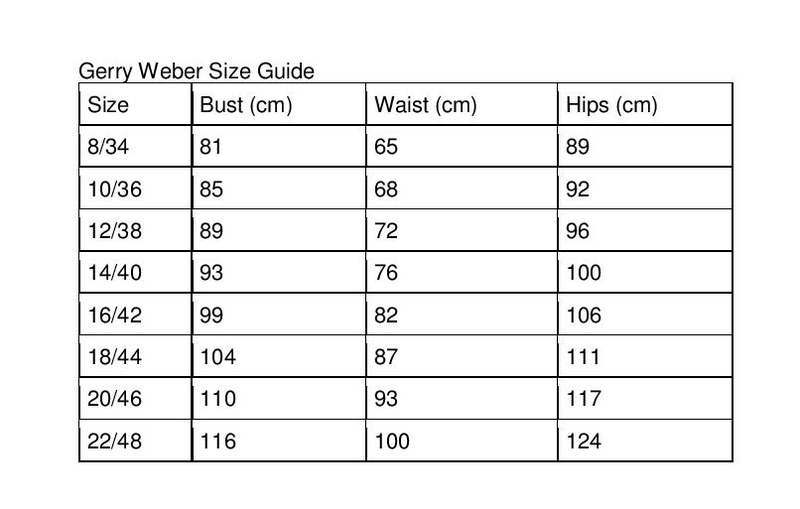 Add a blouse and a pair of courts for a perfect smart chic appearance. Made from a fully lined fabric, with a classic pencil shape and a small slit to the back to create extra comfort and style.